When we announced NapaDO in March, many asked for a #ResellingDO for Beginners. I have heard your call, and have stepped things up. 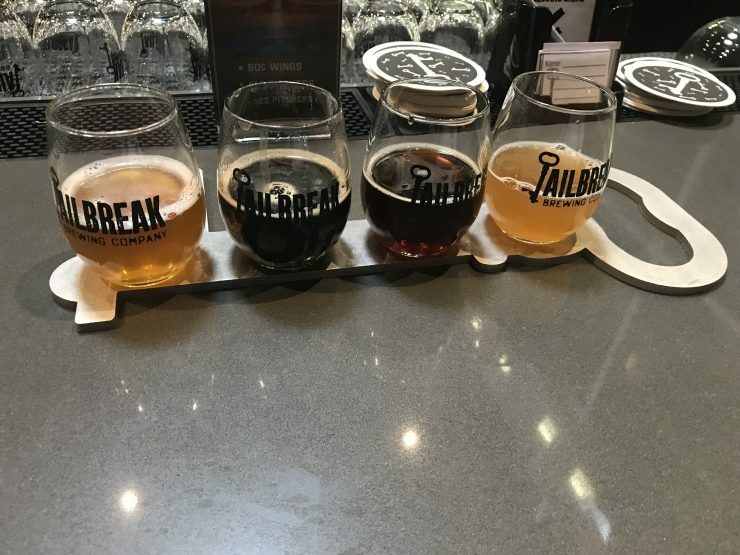 The next ResellingDO event will return to Jailbreak Brewery in Laurel, MD, and we’re taking over the entire tap room over on Saturday, 15 September! For those that attended ResellingDO 3, you might have a bit of a surprise, because since that event, Jailbreak has added in a restaurant! Tickets also include lunch, 3 alcoholic drink tickets, and soft drinks. We’ve locked in some excellent speakers for this #ResellingDO for Beginners! and I’ll also be giving a presentation. We’ll cover a handful of core topics for reselling, specifically, retail and online arbitrage, Merch by Amazon, and mile and point maximization for all that legitimate spend you are making. And for those of you who’ve been reselling for a while – it’s still a great opportunity to come, network with folks, and I’m sure you’ll pick up at least a few new tips. If not, did I mention there’s good beer? Will we see you at #ResellingDO for Beginners? LOL at Merch By AZ. I signed up on the wait list in January of 2017 and in March 2018 received a rejection email. Try again with another email address. It is a little random but eventually everyone I know gets an account. What does the “DO” mean in all these events? Hi. What does the ticket include? @Vince – Excellent question! It includes admission to the event, networking, presentations, 3 alcoholic beverages, lunch, and all the soft drinks you like during the event. I am just getting started and I really want to hear from the perspective of others who resell for miles and points and not just for money. @Smitty – I always advocate folks getting started to consider both profit and the miles and points, lest you get stuck with a significant loss. We’ll cover both topics at this DO though, which should arm you with information tactics to make the best choices for your specific situation. @Trevor. I have been trying to use some of the same recommended numbers as far as profit and ROI as suggested by those doing this as a full or part time job. I figure if I am making money, then the points are gravy. As an aside, why Laurel? It seems like a random location. My parents live by National Harbor so its an easy drive coupled with a visit home. 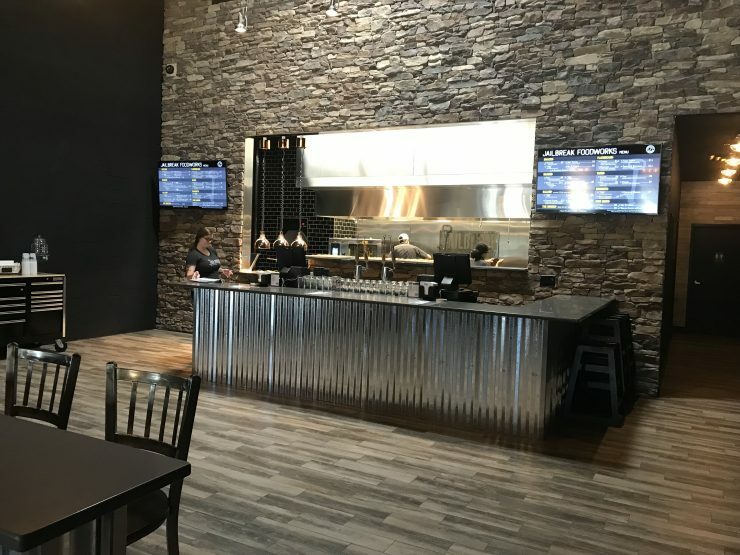 @Smitty – I live rather close to Jailbreak, and go there on a pretty regular basis, so I’m leveraging my personal relationship with the folks to host an event there. How many tickets were made available for this event? Is it smaller scale or quite a few people? Is anyone staying at any hotels near by ? @William – I’m hoping to have 70 or so folks for this event. I think that’s a good balance for folks!